you guuuys! it’s SUNNY today! like actually, really-truly-beautifully sunny. and so, to celebrate I’m going to share with you this super DUPER easy + delightful recipe for chickpea feta salad. because sunny days like this mean that picnics with salad like these  in the green green grass under blue skies with BARE FEET are right around the corner. I believe this with all of my ♥️. can you tell that I’m ready for some warmer days? I think everyone is, but if you’re also a seattle-ite than I know you are SOOOO ready for warmer days. this last winter was totally a real-deal winter. no jokes, gray skies, rainy rainy rainy. but hey, I think we’ve turned the corner, and this salad is here to help those sunny vibes right along their way. so are you guys ready for how easy this is? 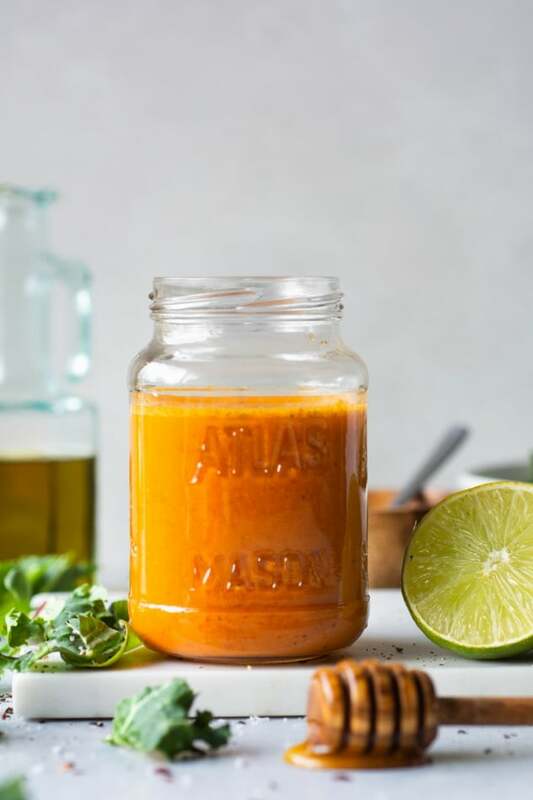 you’re going to start by quickly whisking together olive oil, lemon juice, honey and salt (because we all know that sour + sweet + salty = ), and then you’ll stir in the red onion in there to marinate in that yummy vinaigrette to mellow those onion flavors out just a teensy bit. 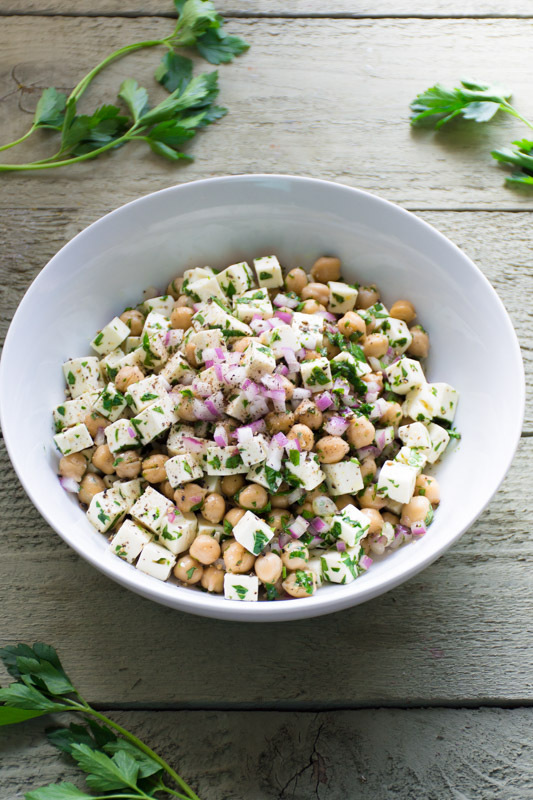 after which you toss in the cubed feta, parsley and chickpeas, and mix it all together… and BAM! you just made the simplest, yummiest, spring-iest salad of your dreamz! for the feta cheese: I’m not sure what will be available to you, but I used this firm block of feta in brine. a crumblier version will totally work too, you just may not end up with perfect cubes in the end. but really, perfection is so over rated – so just go with what ya got! this bright chickpea feta salad is ready to eat right away, but if you let everything marinate + all the ingredients get to know each other for just a little while then everything will end up tasting even BETTER! so, bonus! this ends up being a super-sturdy-make-ahead salad. a few weeks ago I made it over the weekend and we ate it all week long with zero complaints. 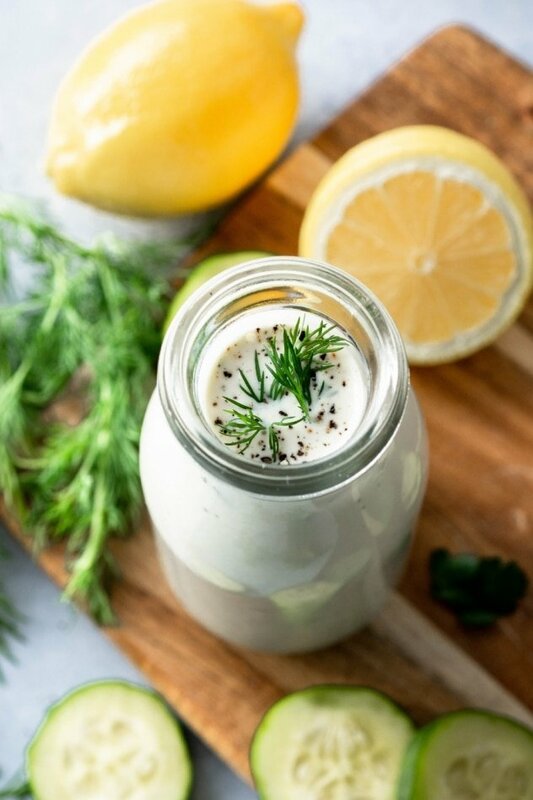 the parsley loses a little bit of it’s zingy brightness, but it doesn’t effect the flavor at all. 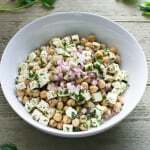 chickpea feta salad! 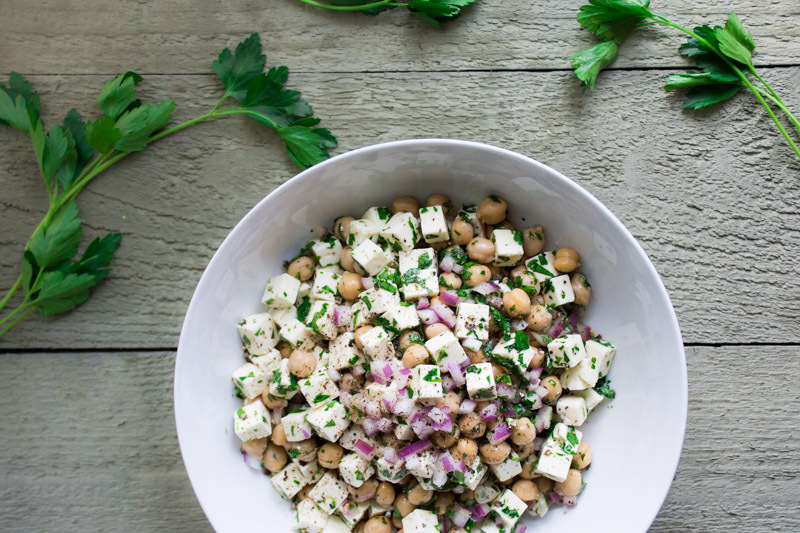 a super easy and satisfying vegetarian recipe made with feta cheese, chickpeas, parsley, red onion, and a simple lemon and olive oil vinaigrette. a perfect make-ahead picnic salad! 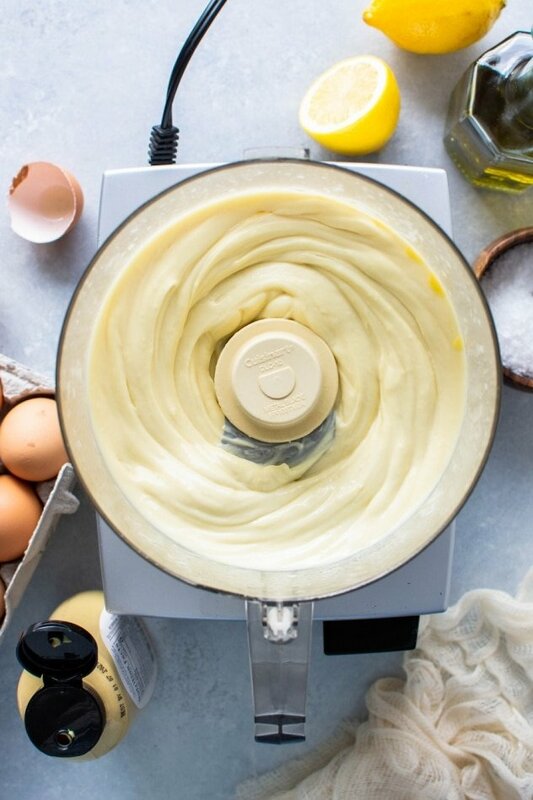 in a large bowl, whisk together olive oil, lemon juice, honey and salt. stir in diced red onion and let marinate while you cube the feta cheese, chop the parsley and drain and rinse the chickpeas. 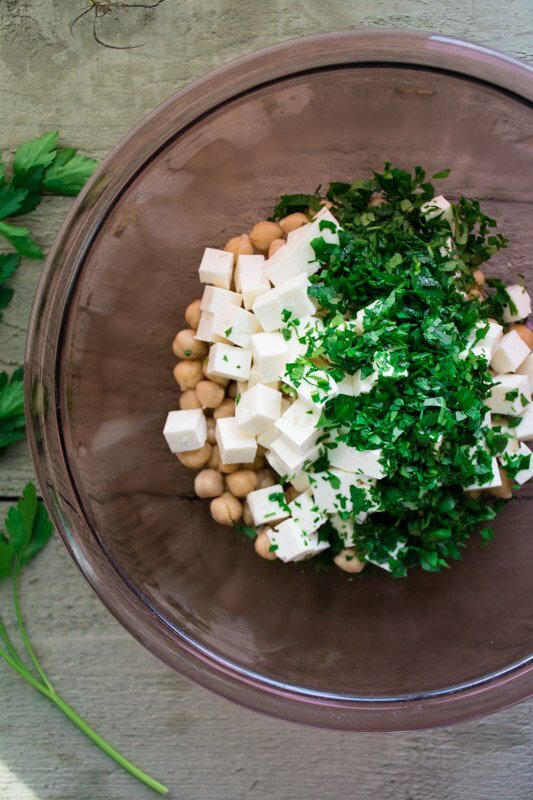 add feta, parsley and chickpeas to the bowl and stir gently to combine. season to taste with black pepper and more salt if needed. 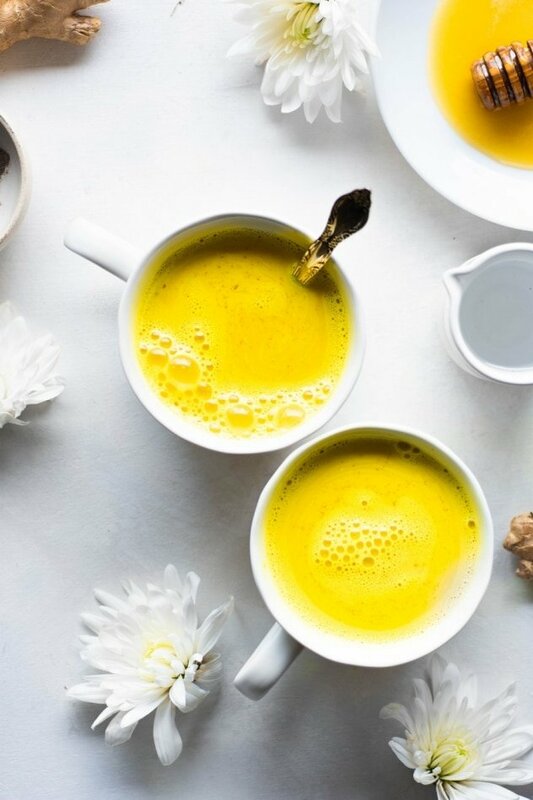 enjoy right away or tuck away into the refrigerator for future enjoyment! will keep for about 5 days. 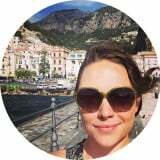 This entry was posted in lunch, salads and tagged easy, gluten free, healthy, parsley, picnic, quick, salad, vegetarian on March 18, 2016 by Nyssa Tanner. Oooooh! Sent this one to Mary D too!!! 🙂 She will love!!!! 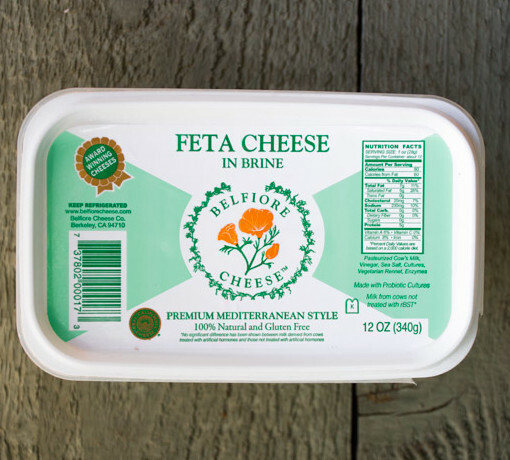 I swear, feta makes her do the happy dance!! !